This armoured unit was formed in 1922 by merging two hussar regiments. It served with the Royal Armoured Corps until 1992, when it became part of The Light Dragoons. This regiment was formed as the 15th/19th Hussars in April 1922 by merging the 15th The King's Hussars with the 19th Royal Hussars. This came as part of a general reduction in British cavalry in the aftermath of the First World War (1914-18). The new unit served in Egypt, India and England during the 1920s and 1930s. In 1932 and 1933, it inherited the two royal prefixes from the titles of its predecessors. It later joined the Royal Armoured Corps in 1939. During the Second World War (1939-45), the regiment served with the British Expeditionary Force, but lost all its armour during the Battle of France (1940) and its evacuation from Dunkirk. 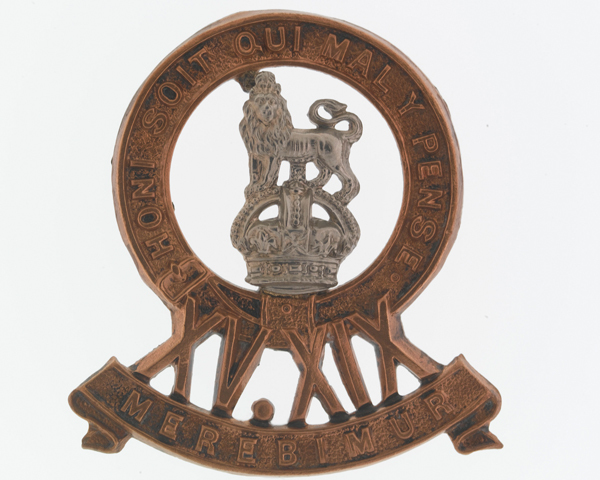 In December 1940, a cadre was detached from the regiment to form a new unit, the 23rd Hussars. 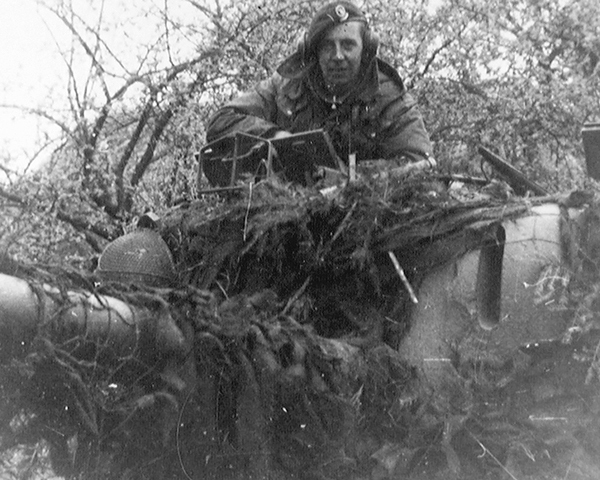 The 15th/19th then served in the United Kingdom with 9th Armoured Division until becoming a reconnaissance unit in Normandy in August 1944. 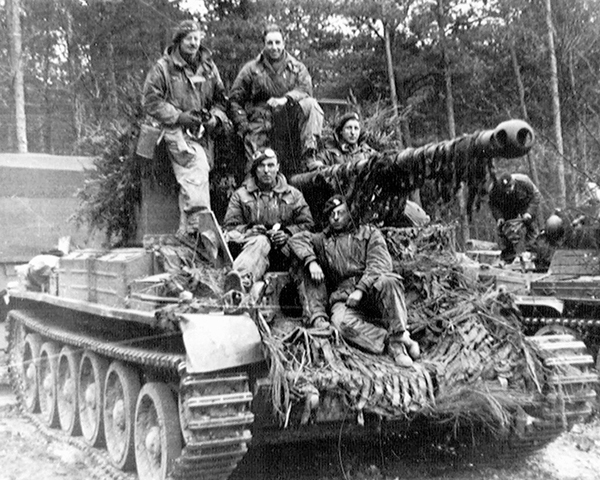 Attached to 11th Armoured Division, it subsequently fought its way into Germany, where it served as part of the Allied occupation force. The regiment was involved in Britain’s post-war withdrawal from empire, serving in Palestine (1945-48) and Malaya (1954-56). It was then posted to Oman, Muscat and Aden in the late 1950s. For most of the post-war era, the regiment was stationed in West Germany with the British Army of the Rhine (BAOR). It also deployed to Northern Ireland during the 'Troubles' in the 1970s, and to Cyprus with the United Nations in the 1980s. In 1984-85, it served as the Royal Armoured Corps Training Regiment at Bovington. In 1992, it was amalgamated with the 13th/18th Royal Hussars (Queen Mary's Own) to form The Light Dragoons. Explore the history and collections of the 15th/19th The King's Royal Hussars by visiting the displays of the Light Dragoons and its predecessors at the Discovery Museum in Newcastle. This cavalry regiment was raised in 1759. It continued to serve in British Army campaigns until 1922 when it was merged into the 15th/19th The King’s Royal Hussars. This cavalry regiment was raised as an East India Company unit in 1858. It soon transferred to British Army service and existed until 1922, when it was merged into the 15th/19th The King's Royal Hussars. This British Army armoured unit was formed in 1922 by merging two hussar regiments. 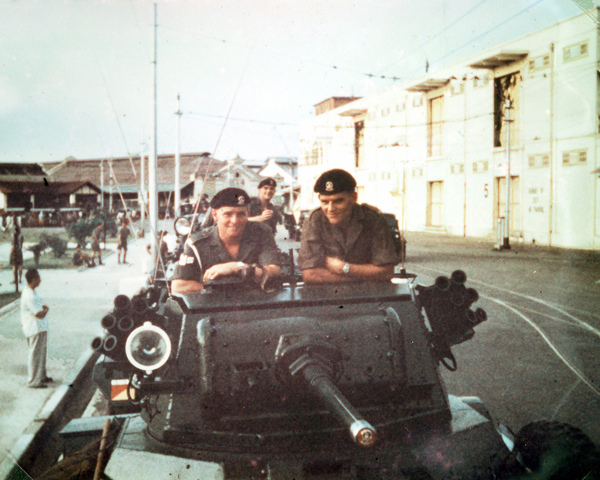 It served with the Royal Armoured Corps until 1992, when it became part of The Light Dragoons.